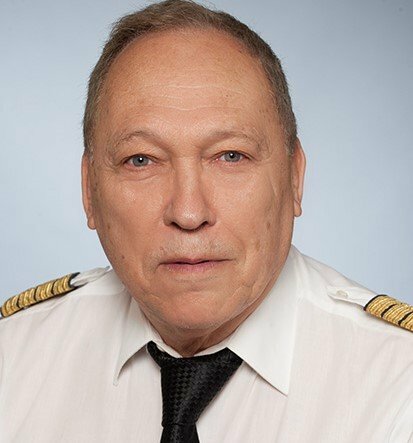 As a former merchant-marine captain, Werner Preining works in security since 1980. 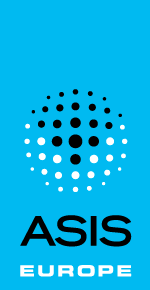 He joined ASIS in 1984, the same year he started to work for Interpool Security Ltd., an international security / safety consulting firm. Between 1989 and 1995 he was very active within ASIS Europe. A CPP since 1989, Werner specialized from the beginning of his career in high-end physical-security, Emergency / Disaster Management and IT security. His specialty within the IT-field is the complete range of eavesdropping measurements. Since the beginning of 2001 Werner is both a member of the Crisis Management and Business Continuity Council as well as the IT-Security Council. At the end of 2006 Werner took over the chairman-ship of Chapter 107, Austria. During 2009 Werner qualified as an Austrian Data Protection Specialist while in December 2010 Werner became one of the first graduates of the ASIS promoted ISO-28000 (Supply Chain Security) course for Lead Auditors. Since the same year Werner works as a volunteer for the ASI (Austrian Standard Institute) in the mirror-committee for ON246. 2011 Werner received as the first European the ASIS / Roy Bordes Award for extraordinary Council Activities. 2012 Werner is among the first 15 persons that qualified for a certified safety expert for hospitals and health care facilities.